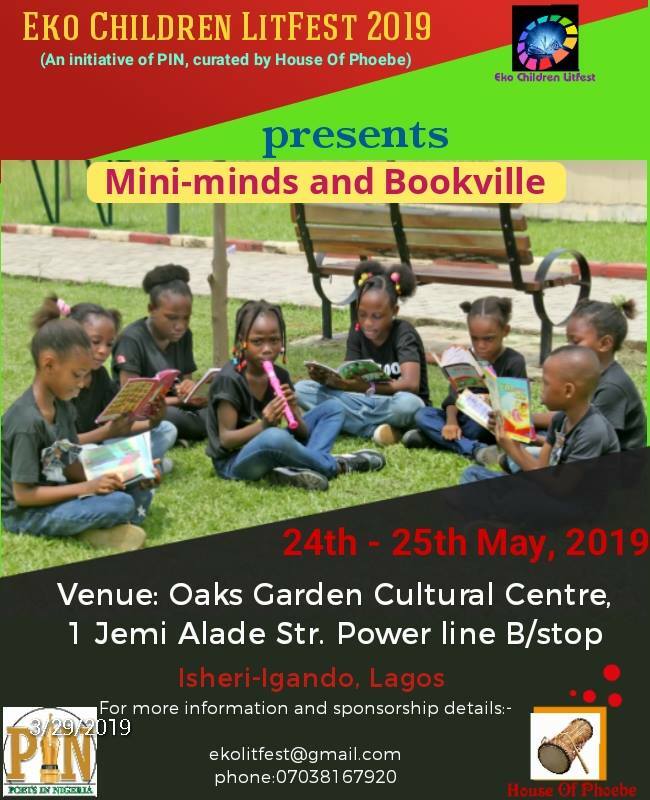 Poets in Nigeria (PIN) and House of Phoebe have collaborated to create a fun-filled creative platform, loaded with super-engaging activities that promote poetry, hands-on-arts, theatre, excitement for literacy and books, with our “mini-minds” in focus. 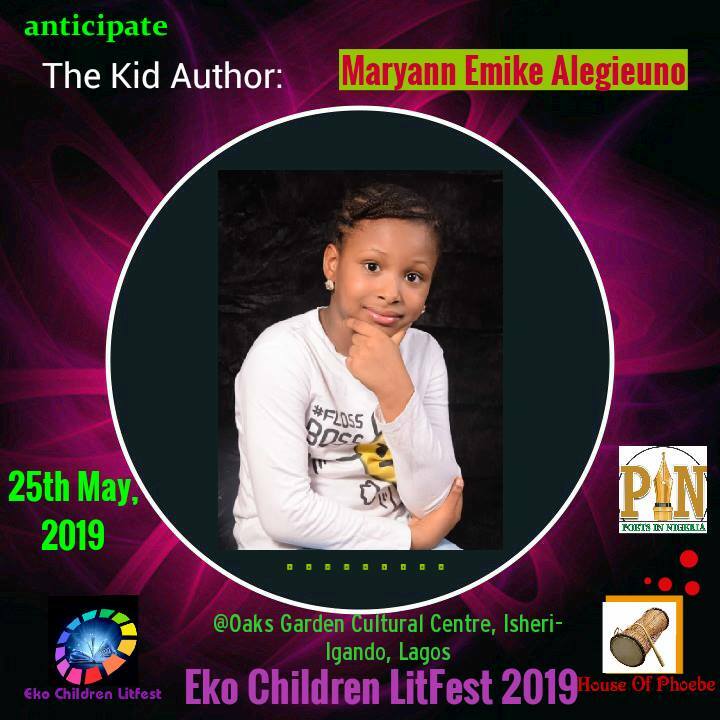 Our goal is to encourage the next generation of readers, writers and budding creatives to embrace the lots of literature, self-expression and critical thinking. Our team of presenters, will be drawn from the crops of versatile writers, spoken word acts, poets, creative professionals and inspiring kids. 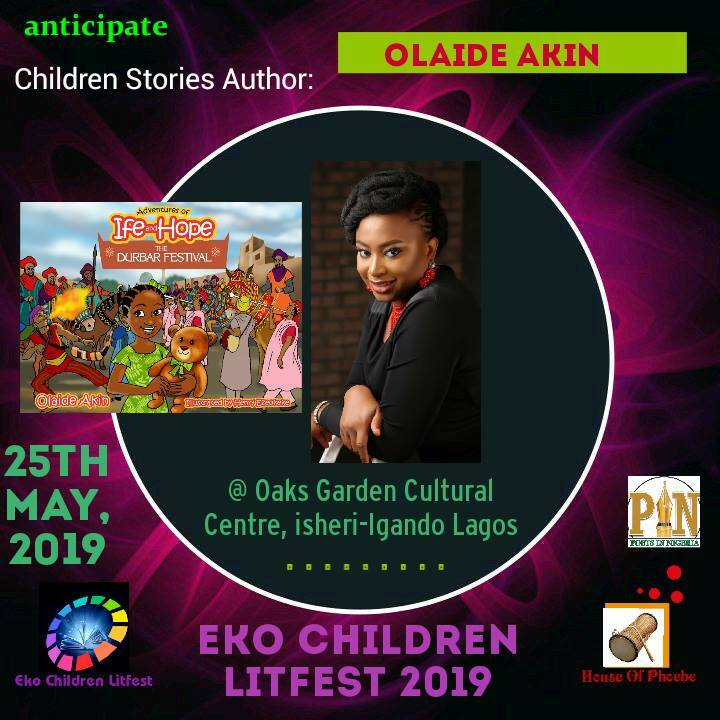 Eko Children Litfest 2019 is themed Mini-minds and Bookville. The festival will feature talk series, workshops, documentary videos, readings and several creative/artistic games. Award-winning children authors will speak about their experiences. It will be an innovative, interactive and entertaining experience for everyone. 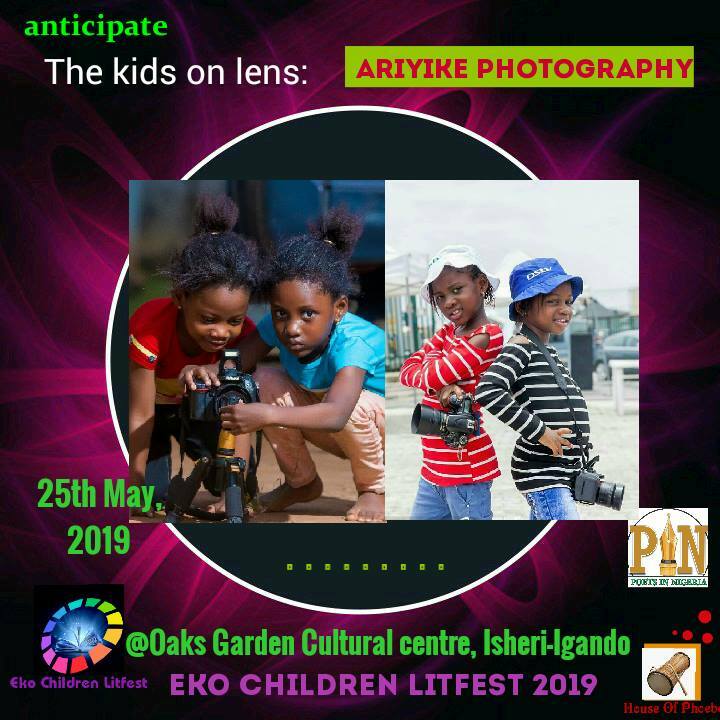 The Eko Children Festival is open to families, the community, schools with an opportunity to spend rewarding time together at an art-hub where they would be entertained, informed and enlightened.